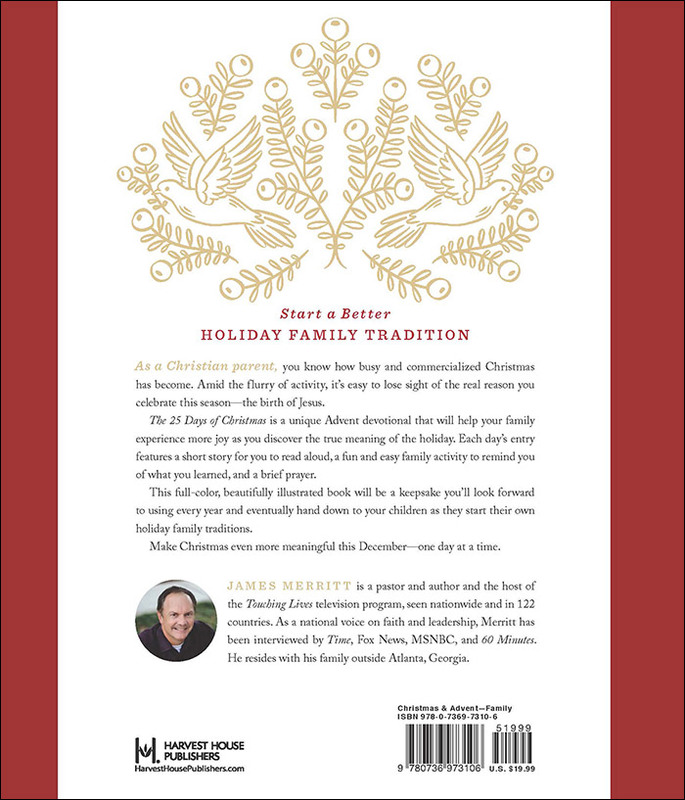 As a Christian parent, you already know how busy and commercialized Christmas has become. Amid the flurry of activity, it’s easy to lose sight of the real reason you celebrate this season—the birth of Jesus. 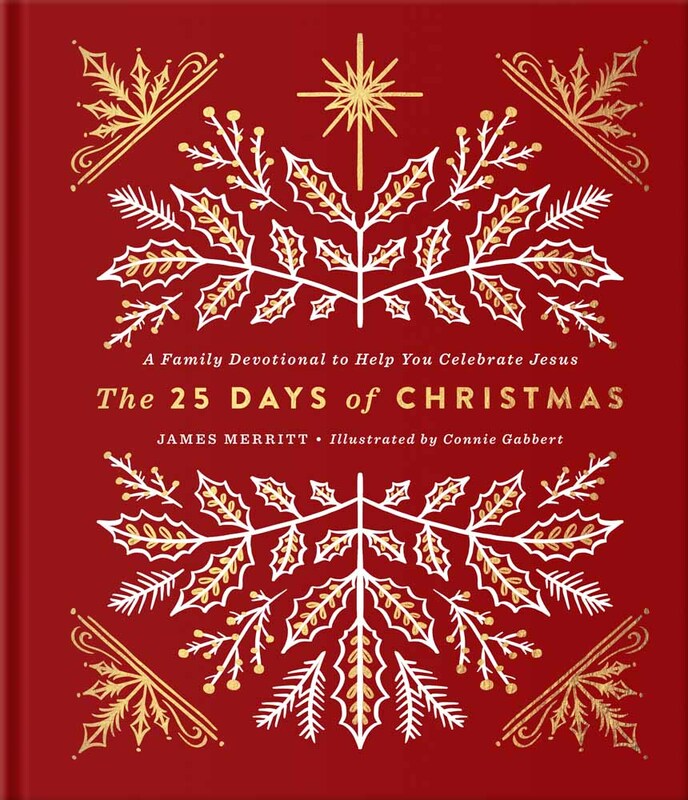 This full-color, beautifully illustrated book will be a keepsake you’ll look forward to using every year and eventually hand down to your children as they start their own holiday family traditions.